If your music is available on iTunes, Spotify and all the most popular download and streaming sites worldwide, you’re still losing out on sales. There are about 2,300,000 inmates in the united states that buy and consume music everyday without any access to the internet. So how do you make your music available to them? 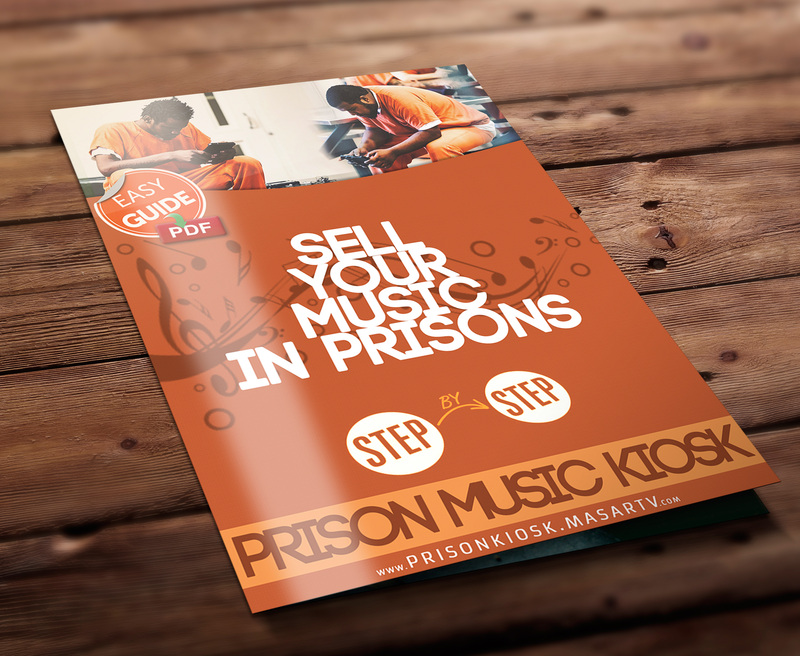 The answer is the Prison Music Kiosk.